 At Unity of Beaverton we love, honor and care for our planet by committing to the stewardship of our living Earth. And, we love, honor, care for and welcome people of every age, race, culture, lifestyle, orientation and belief. We honor the many paths to God, the many names for God, and the many ways to worship God. We know that God’s love exists equally within each of us to guide us on our spiritual path.We welcome you today as we gather today to affirm and celebrate our unity and our oneness with each other and with God. We believe, no one, is here by accident. 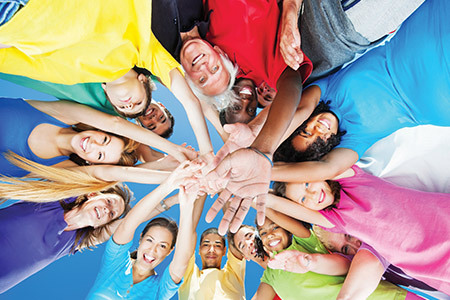 Each of us is an essential part of the energy that is Unity of Beaverton at this very moment. It is in that spirit of love and inclusiveness that we pause for a moment of silence to embrace in prayer all spiritual groups of every faith and denomination gathering anywhere on the planet. Dear God, we give thanks for our ever growing awareness and expression of the truth of our spiritual Unity.